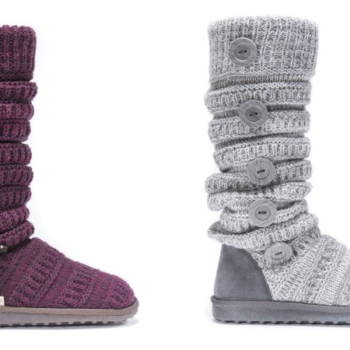 MUK LUKS Women’s A La Mode Jenny Boot Only $14.88 + Free Store Pickup! Hot deal on cute boots 😍 Hurry over to Walmart and score these MUK LUKS Women’s A La Mode Jenny Boots on sale for just $14.88! 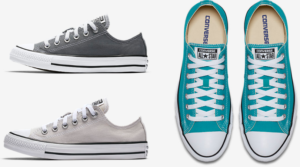 They are available in two different colors and sizes 6 – 11. 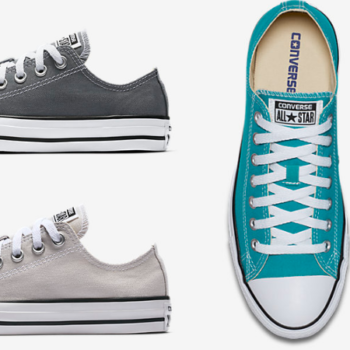 Choose free in store pick up or get free shipping on orders over $35!